Published on August 30, 2018 in Daily Dirt and National. Closed Tags: construction, construction industry, contractors, equipment, heavy equipment, Perkins, Perkins Diesel Engines, Perkins Engines. 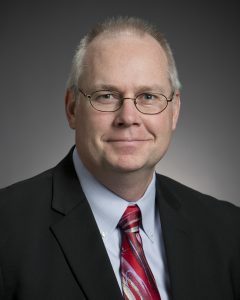 Mark Stratton has been appointed general manager of Perkins large engines, based in Seguin, Texas, with global responsibility for engines in the 7.2 to 18-liter range. Steve Ferguson. “He leveraged the successful turnaround for medium engines to invest in successful R&D efforts and expanded the global engineering footprint to include a significant presence in Canada and India. 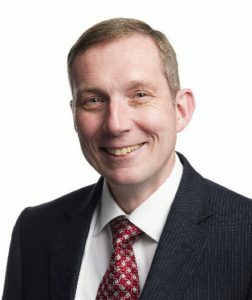 Current medium engines operations general manager David Goldspink will succeed Mark as general manager for medium engines, with global responsibility for engines in the 0.5 to 7.1-literrange. He will be based in Peterborough, UK.